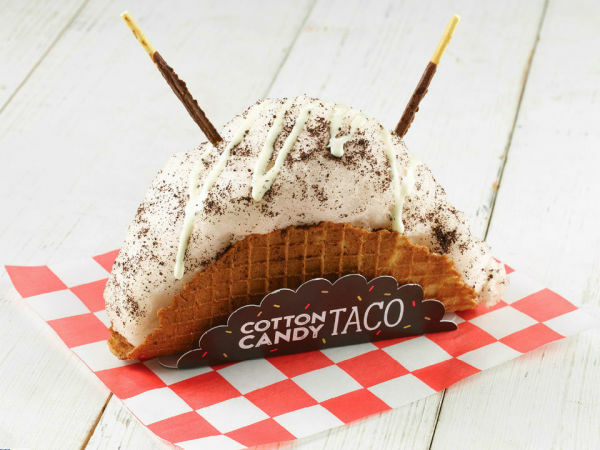 Working hard to keep interest at a fever pitch, the State Fair of Texas announced another crop of food items in anticipation of the opening coming on September 30. The latest crop follows the annual Big Tex Choice Awards, whose winners for 2016 were determined at the end of August. 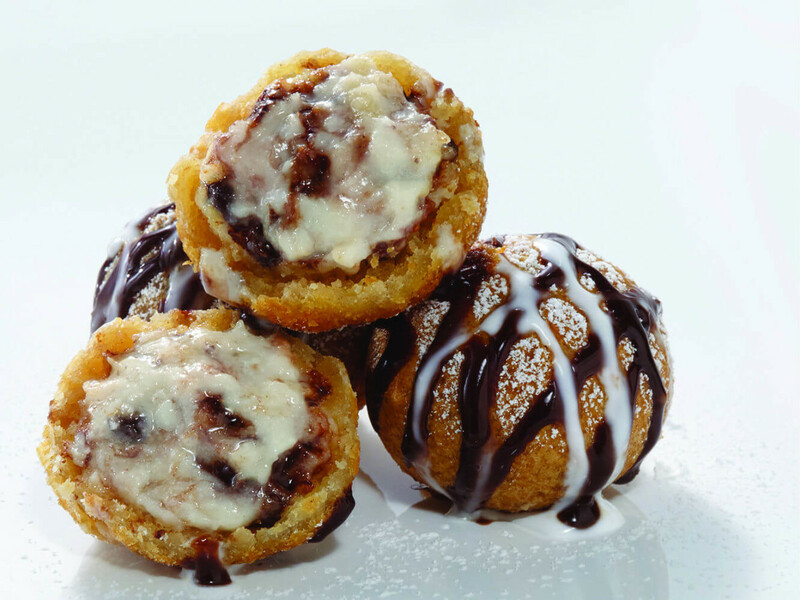 Fried Jell-O won the Best Taste award, and a treat called cookie fries won the award for Most Creative. None in this latest round of foods were competitors; they're simply new dishes that the fair hopes will be sufficiently weird to compel you to make a visit the fair. 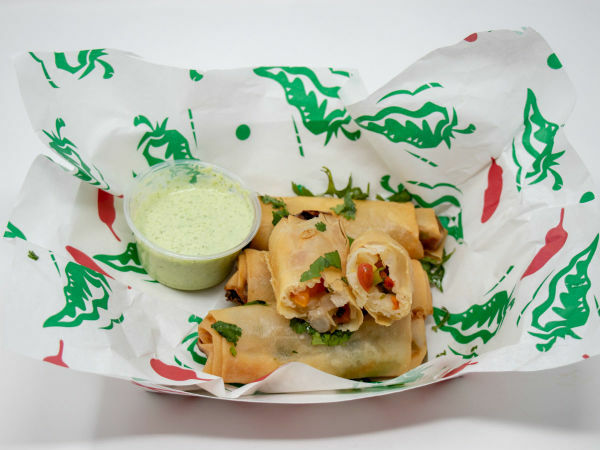 For a complete list of new foods and their locations, visit BigTex.com/newfoods. How much eating can one human accomplish? 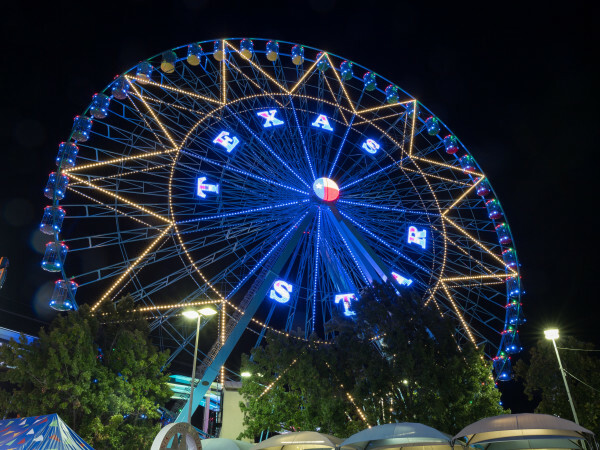 This year’s event runs from Friday, September 30, to Sunday, October 23, in historic Fair Park. If you're on the hunt for discounted tickets to the event, we have the complete list.